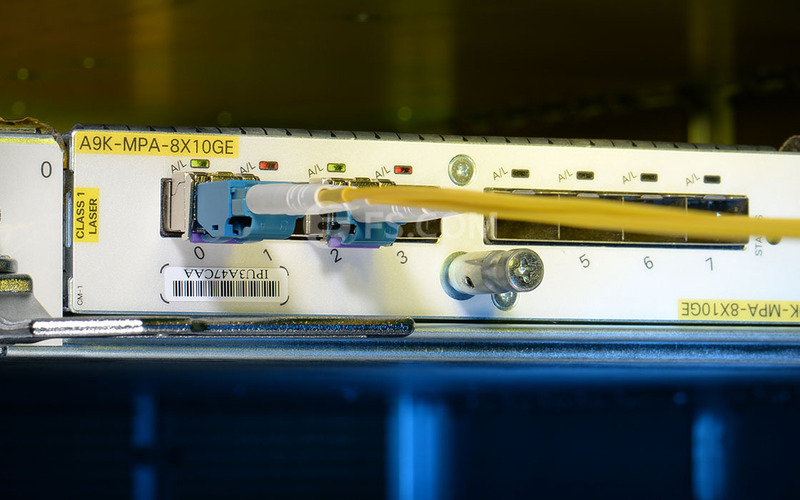 To acheive a long haul transmission in 10 Gigabit Ethernet with existing CWDM Mux Demux, FS CWDM SFP+ 80km optics is an ideal choice to match actual networks needs. 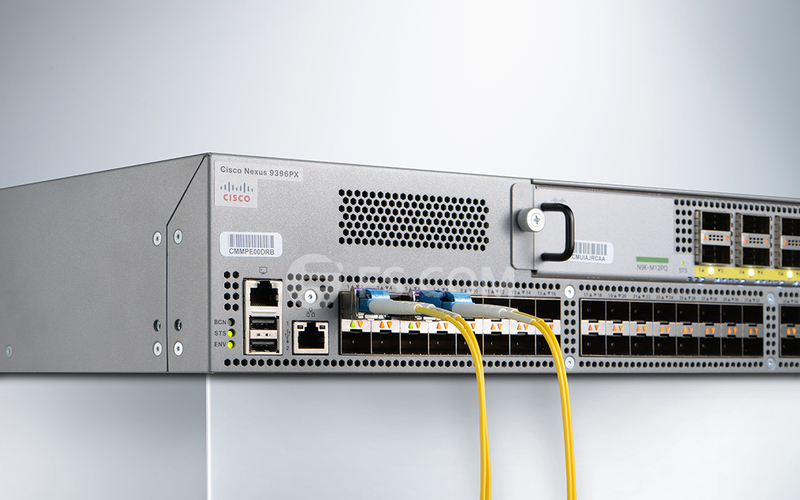 Cisco CWDM-SFP10G-1470 is supported on a wide range of Cisco equipment. We are using this module in an older Dell Force10 S4810 and a Dell PowerConnect M8024 blade switch across 25 km distance. They are working perfectly, and non of the switches report these modules as "unsupported", so they appear to be fully compatible. I inquired the CWDM-SFP10G-1490 one month ago, there was no stock and needed 4-5 days to produce. Thinking of urgency, I chose another supplier. This week, my Account Manager update me a new batch is coming. And I just needed more to work with 8 Channels 1470-1610nm CWDM Mux Demux. Now, the items are in transport, and looking forward to receive it soon. 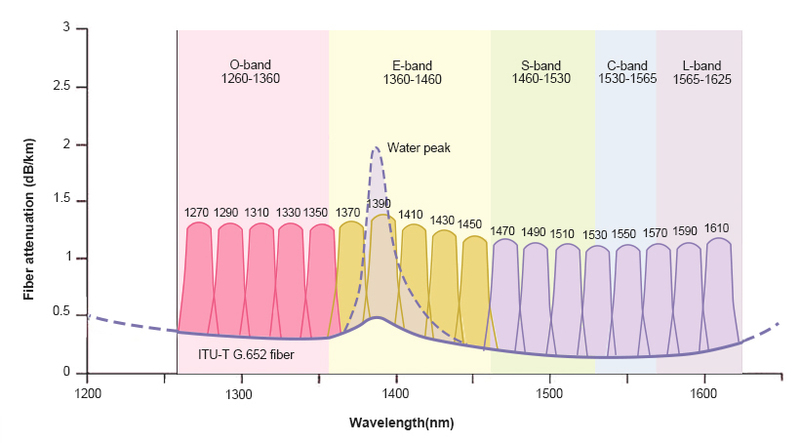 When they work well, I will purchase more 1510nm, 1530nm, 1550nm optics. I started to focus on FS very early, but didn't buy anything from them before because they didn't have an office in Germany at that time, it was very inconvenient and would cause a lot of trouble in the future. It was so unexpected that they had built a warehouse here and was very close to my company. I asked them if I could pick up my order at the warehouse. They told me it was OK. I was happy and had my first order here, and now two weeks passed, everything goes great, I really appreciate their efforts. Very easy site to work with and very reasonable prices. The modules have no problem on our cisco switches. The shipment is really fast. We received the modules without delay. 3rd party module from here is nearly the same as the original ones. FS provides the best prices of cisco 3rd party modules. This one is much cheaper than the orignal cisco brand. But it works the same. There is a lot of cisco 3rd party modules on this website. This one we bought is working very well. Everything was received in nice condition. We will order more from fs. They are much cheaper than other places.